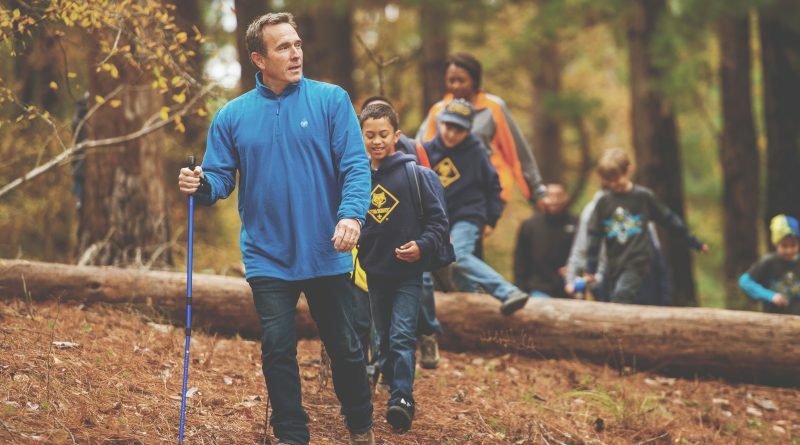 Every year, thousands of youth throughout North Georgia, and Tennessee take part in the once-in-a-lifetime adventures and character building programs that can only be found in Scouting. In doing so, they discover skills they never knew they had and develop into the leaders we’ll need in the years to come. 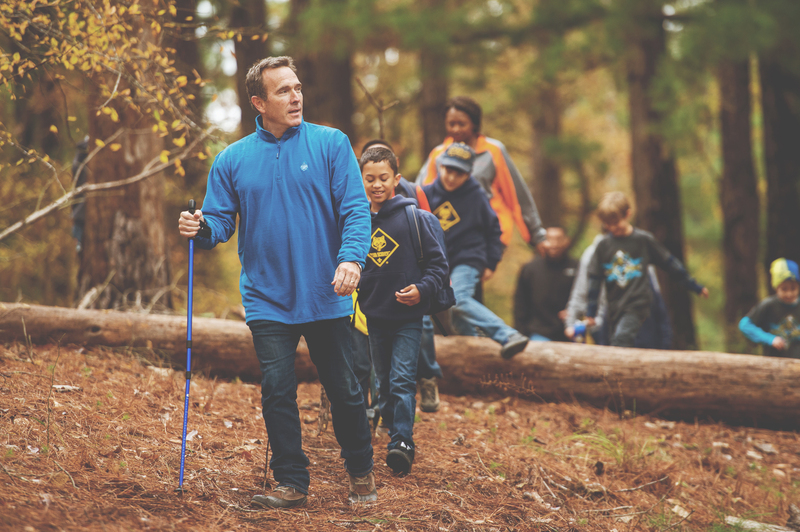 Scouting makes a dramatic, positive impact on our local youth, our families, and our communities, but it won’t happen without your support. Your gift to Friends of Scouting provides trained leaders, program materials, camping facilities, and insurance for safe and fun experiences. 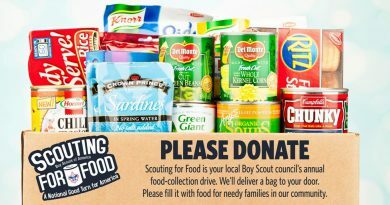 The annual Friends of Scouting campaign provides 36% of our Council’s budget. 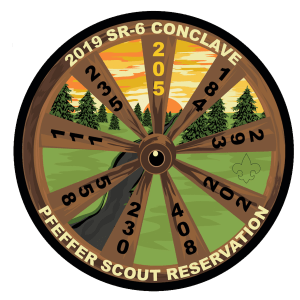 It is because of the generosity of our Scouting families and community supporters that the amazing benefits of Scouting are possible in our area. 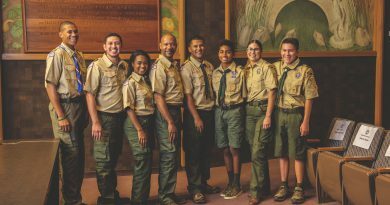 The success of Friends of Scouting is vital to the success of the Scouting program in the North Georgia and Chattanooga area. You can make a gift at an upcoming unit presentation, or visit this page to make a pledge.